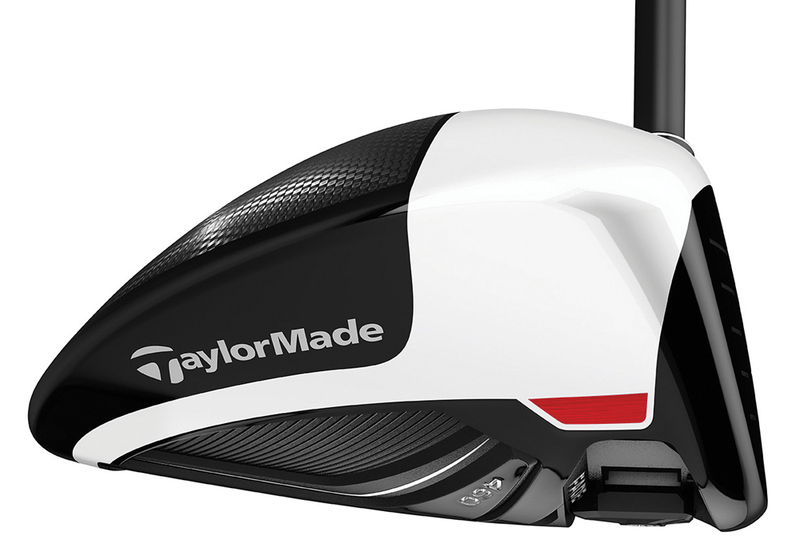 Grip it and rip it: this gear elevates hand position and foot stance for powerful drives. With that kind of power in hand, the right footwear needs to match. 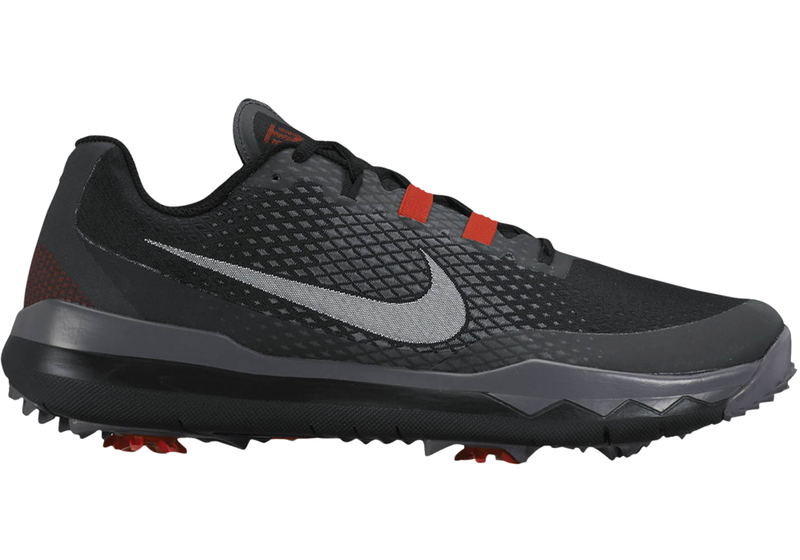 Nike’s TW ’15 fits the bill. Its flyweave construction makes it strong and lightweight. The outsole, inspired by Nike Free running shoes, boosts natural flexibility to generate clean power. Name- sake Tiger Woods may be battling injury, but when he sports these kicks he’ll smoke drives and 91-foot putts all day. 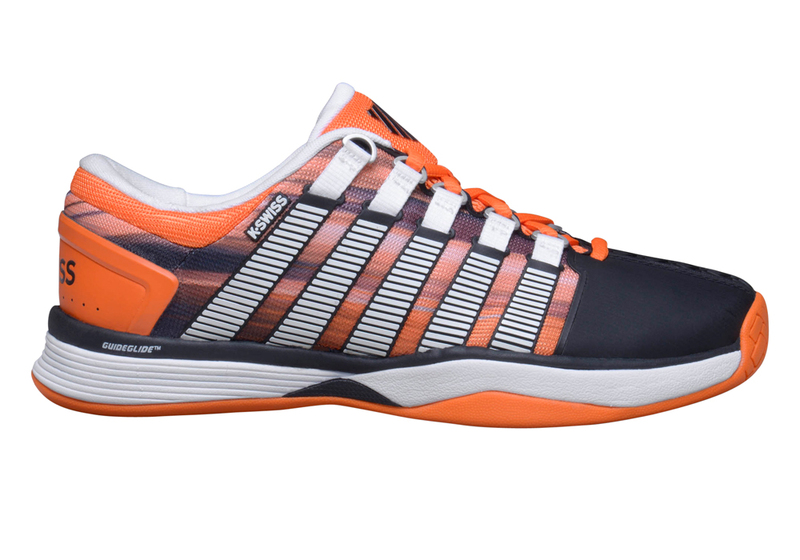 Style and performance don’t often play doubles when it comes to tennis shoes. But the design of the Hypercourt is classic K-Swiss combined with a modern color scheme and tech from nearly 50 years of dominating courts. Running-inspired, they’re all-go between the lines—feet sit so low in the soles, it feels like your toes are gripping the tarmac. Kick them up anywhere after match point and they’ll fit right in. Good gear covers the tennis players HEAD to toe. Get your HEAD in the game while you’re at it. 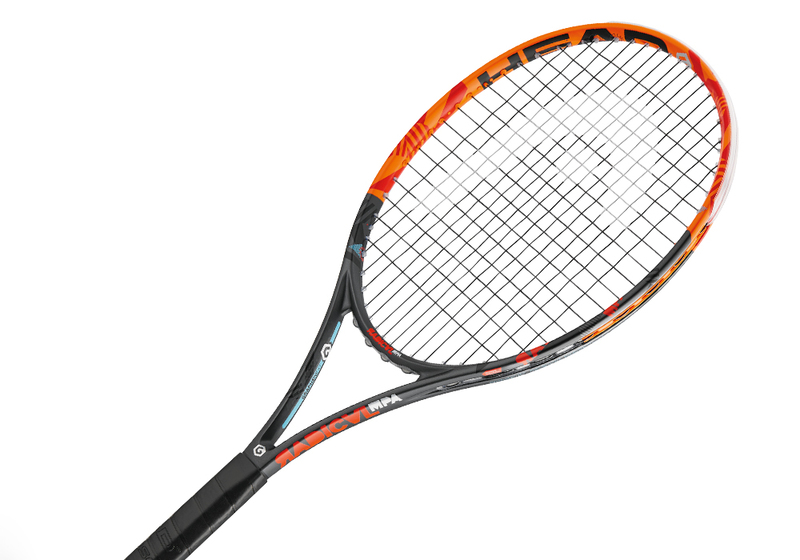 The RADICAL MP A racket has gobs of new tech to match its stylish design. Made from Graphene XT, it’s up to 20 percent lighter and 30 percent stronger than previous Graphene models, enabling faster, more powerful hits. And the ASP (Adaptive String Pattern) makes this a virtual Transformer, creating two adjustable string patterns. It’s more than meets the eye. Even a batboy can look like a pro with this double header. Queen said it best (fat-bottom girls aside). 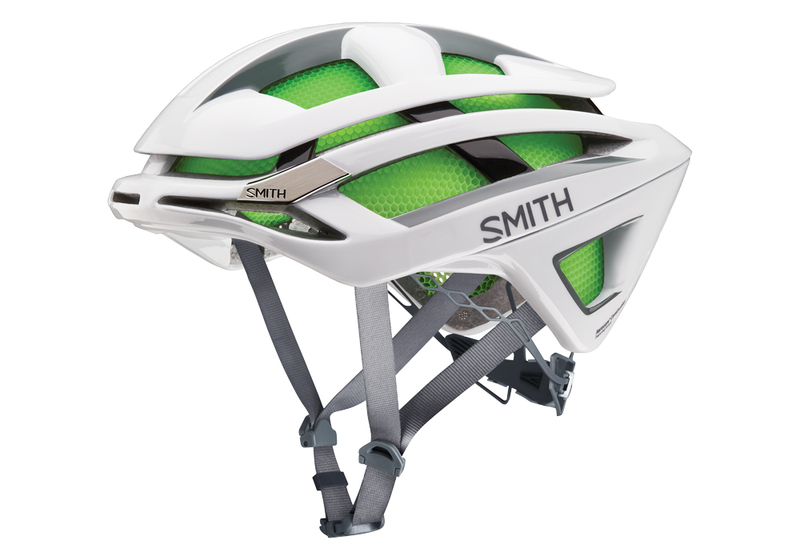 And to really ride with a capital R and stay protected, there’s none better than the Smith Optics Overtake helmet. It won a slew of awards, including Best New Gear 2014 from the Gear Institute and a Red Dot Award 2015 for Product Design. 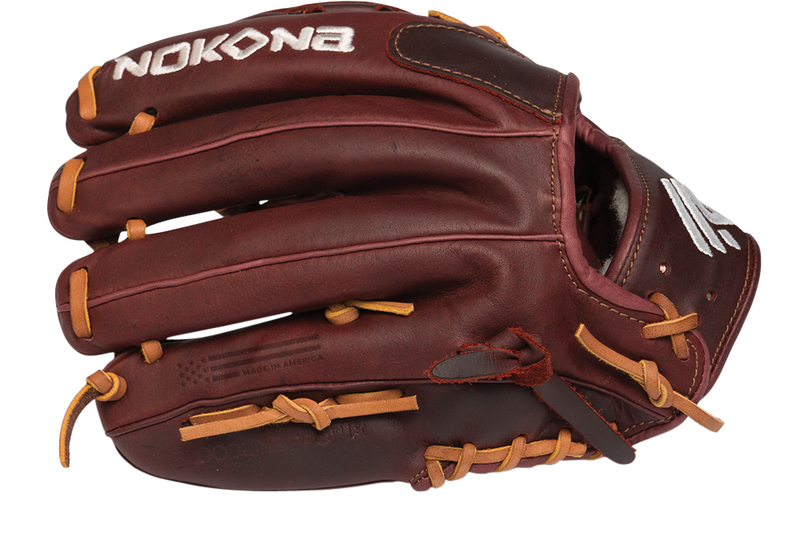 Its honey-combed AEROCORE padding is thinner, keeping the noggin cool with more airflow and ventilation. 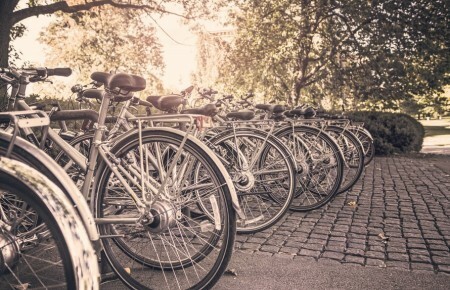 Smaller also means better for aerodynamics—less weight, less material. And the optional MIPS (Multi-directional Impact Protection System) makes this brain bucket the tops in safety. Pedal hard, pedal fast. 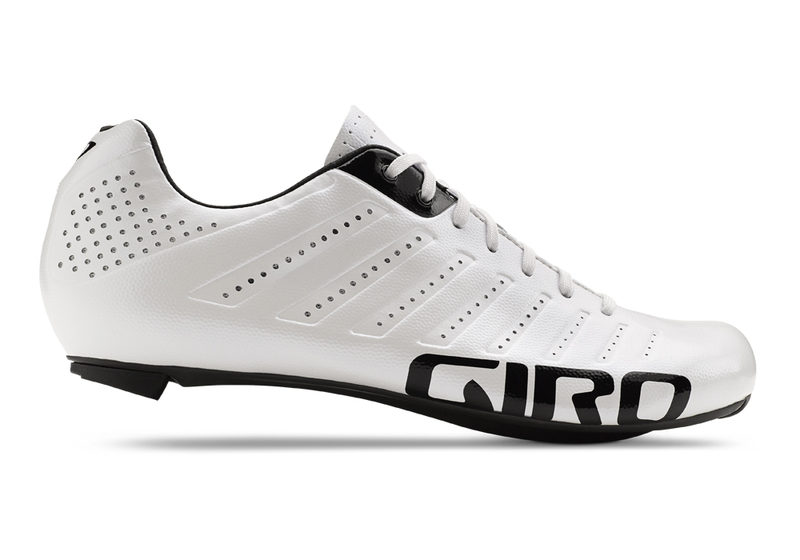 Giro must have been channeling Alexander the Great when naming the Empire SLX, because these shoes dominate all. Quite possibly one of the lightest road shoes on the market at just 175 grams, they’re the closest things to slippers one could wear while riding. 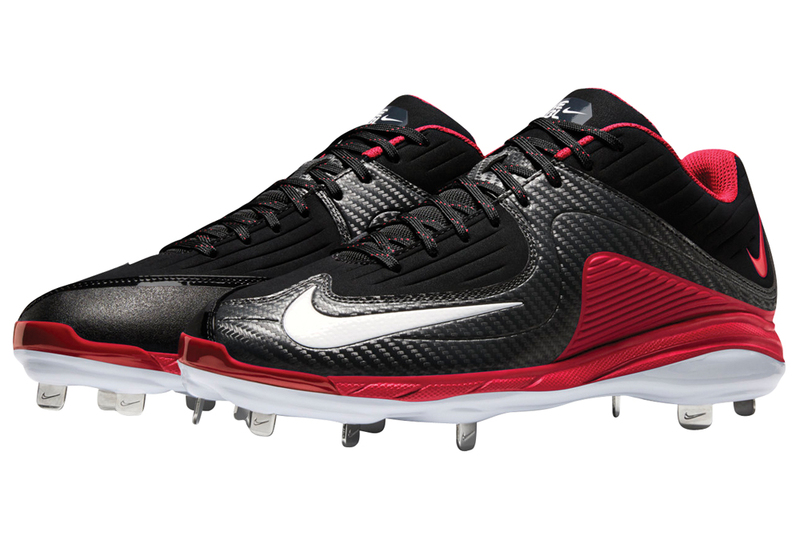 And they’re still stiff enough to put power to the pedal, with good looks that will never go out of style.